Monthly Status Reports on Action Items - Each month the City is providing updates on the progress on the action items known as WIN Initiatives (What's Important Now Initiatives). The low, medium, and high priority items are updated twice per year. In November 2017, the Paducah Board of Commissioners, City Manager, and Department Directors participated in a strategic planning session to begin the development of goals and priorities for the City. Julia Novak, president of the Novak Consulting Group, facilitated the interactive workshop. To continue the strategic planning process, Mayor Harless met with community groups in January, February, and March 2018 to gather input. 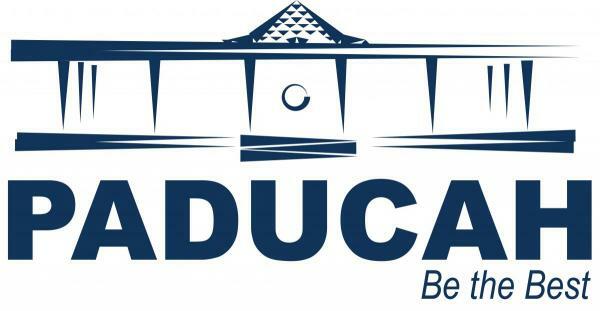 The DRAFT Strategic Plan Presentation which was presented and discussed at the April 10 and April 24, 2018, meetings of the Paducah Board of Commissioners is a compilation of the information gathered over those months of planning and community engagement. Workshop held on August 7, 2018, with Board, City Manager, and Staff. The City Team collaborated and reviewed the objectives under each of the Key Performance Areas. Each participant was asked to provide their top three and bottom three objectives for each Area. After discussion and tallying of the votes, the result is a prioritized list of objectives. On August 30, 2018, City Manager Jim Arndt provided the Board with the Strategic Plan Action Steps document. The Action Steps document provides the framework of how each objective will be accomplished by assigning key members to lead each objective, their accountability partners, an action timeline, how the objective aligns with the 2018 Citizen Survey, and a statement that describes the desired outcome. It’s a fluid, working plan that will be strengthened as data and best practices are collected. On December 17, 2018, the Board adopted the updated mission statement and organizational values. On January 5, 2019, the Board held a retreat to discuss each item in the plan and make amendments. On February 12, 2019, the Board adopted the amendments to the Plan.